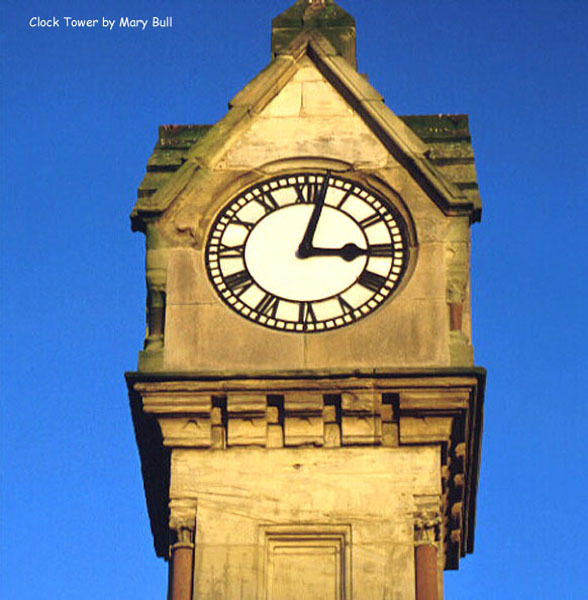 Some days, you just want to climb to the top of that clock tower and start picking those f–kers off. Some days, the world seems like a private hell created expressly! for! you! Some days, your loathing for every single human face you see makes the bile back up in your throat. Some days, you just want to smash. Some days, you want to make a difference. Some days you nurture and you shelter and you teach and you cherish. Some days, the air smells clean, and you have a good sh-t. Some days your head clears, briefly. Some days, it seems like the future might actually be better than the past. Some days, the sun comes out and it doesn’t burn. Other days, you just can’t be asked to give a f–k. You are correct in all that you say, and it’s top paragraph for me by the way.